Our team of highly skilled and professionally qualified personnel has a wealth of expertise. Our practitioners have considerable years of experience gained through working at a senior level in national firms; this means that you can be assured of having rapid access to the best possible advice regardless of the size of your business. 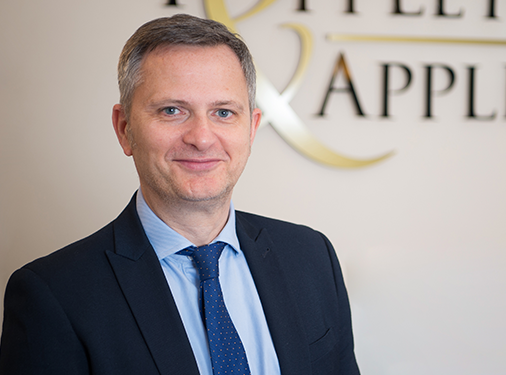 Our practitioners are regulated and authorised by the Insolvency Practitioners Association to take insolvency appointments in the UK, and each member of our staff contributes to providing you with the highest standard of quality in service and advice. Allan qualified as a Licensed Insolvency Practitioner in 2006, following 24 years with the practice. He has wide ranging experience over the whole spectrum of business recovery and insolvency issues, both corporate and personal. Allan serves as Vice Chairman of the North West Regional committee of R3, the representative body for Insolvency and recovery professionals. Charles worked for a number of years as a commercial lawyer in private practice and industry before re-training as an Insolvency Practitioner. 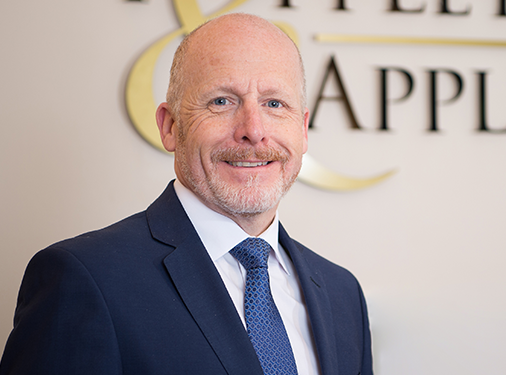 With over 30 years experience of assisting corporate clients in crisis situations, Charles has been a Licensed Insolvency Practitioner for 16 years. 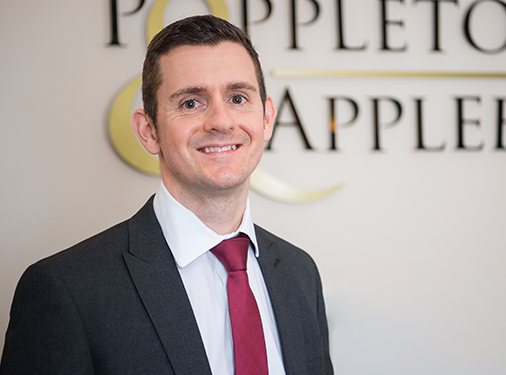 A proactive problem solver, Charles’s knowledge and experience has equipped him to provide clear and practical advice on any insolvency situation. 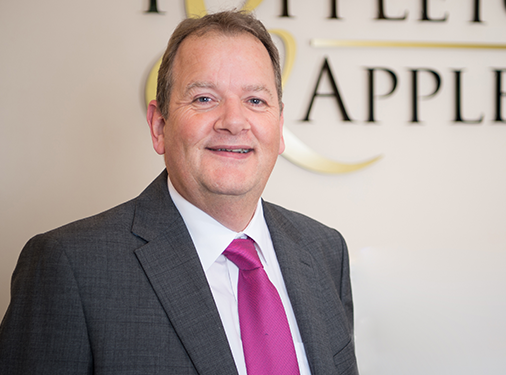 Having begun his career with the firm in 1981, Stephen became a licensed Insolvency Practitioner in 1990. He specialises in Practice Management and has a wide ranging knowledge of turnaround and recovery matters across all sectors. He maintains links with the business community and is involved in a number of business organisations. 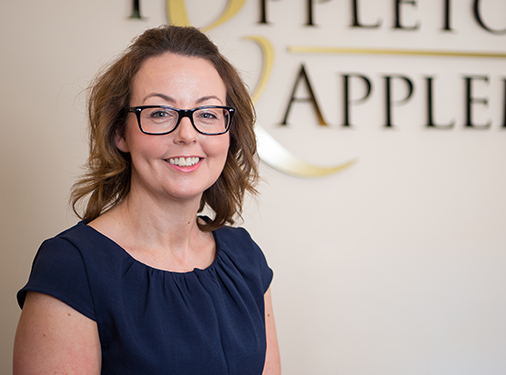 With 20 years insolvency experience and 9 as an Insolvency Practitioner, Michelle specialises in corporate insolvency with specific knowledge in Trading Administrations and experience in manufacturing, haulage and retail. Jonathan has a wide knowledge and experience of all personal and corporate insolvency matters. Particular specialisms include Bankruptcies and Liquidations. He also heads up our ‘Creditor Services’ department and has developed a wide range of contacts both in the industry and insolvency and recovery sphere. With approaching 20 years experience in the field, Matthew has been involved in numerous insolvency cases in the personal and corporate fields. He is particularly adept in the preparation of complex documentation and has a broad knowledge of regulatory and technical matters. 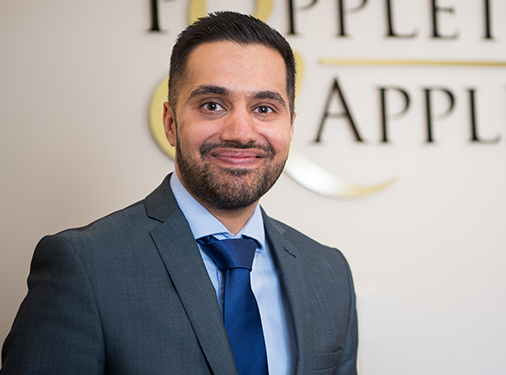 Manraj joined the firm in 2012, passed his ACCA exams in 2014 and became a Qualified Insolvency Practitioner in 2018. 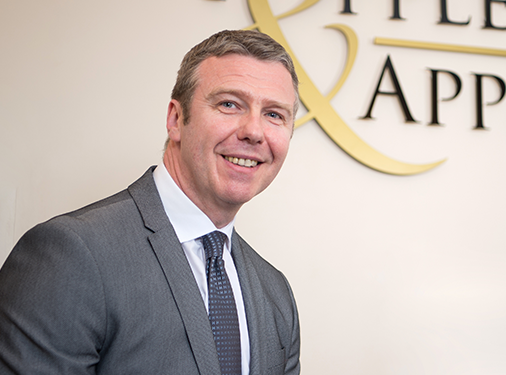 He specialises in providing advice to companies in the retail, leisure and property sectors. In addition, Manraj assists clients who encounter personal financial hardship, in particular, those who have been served with a bankruptcy petition and require urgent assistance. 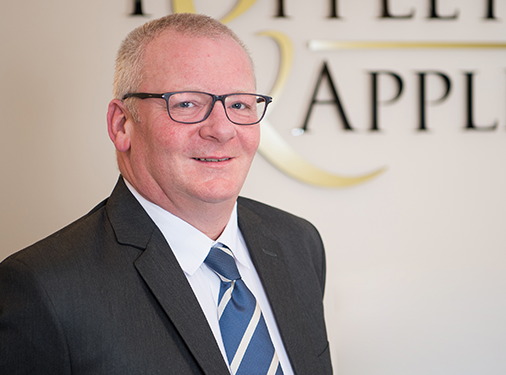 Robert spent many years acquiring the knowledge and experience of insolvency case work before becoming involved in the management of the practice. He specialises in office and estate accounts required in insolvency cases. 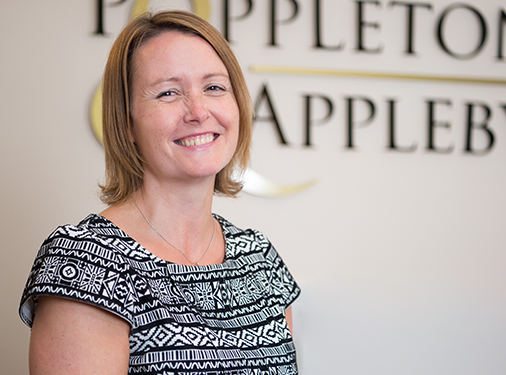 Having many years experience in the insurance industry, Carol joined the firm in 2005. Since then she as acquired substantial expertise in case management. Assisting the Partners and Senior Managers, she deals with many of the post appointment case administrative tasks. Melissa joined the firm in early 2018 after graduating from University with a BA(Hons). She assists the Case Managers with all pre and post appointment administrative tasks of both corporate and personal insolvency cases. 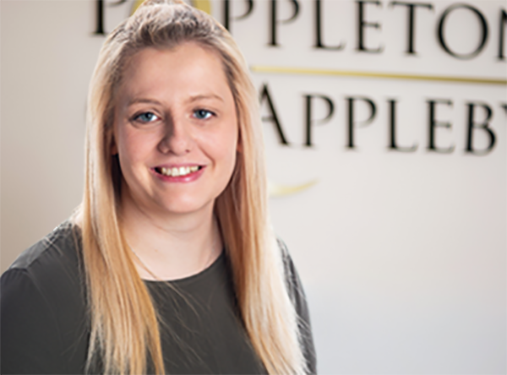 Melissa has also attended some foundation courses and has incorporated the knowledge gained into her every day working in the office to further her understanding of Insolvency and it’s different processes.